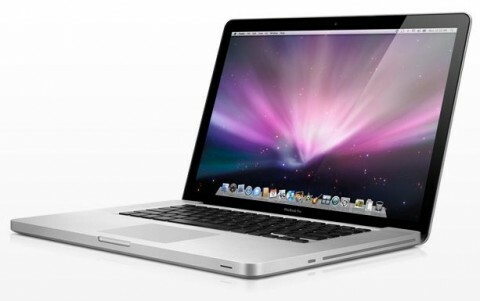 Apple Macbook Pro 13" A1278 and 15" A1286 Screen supply and repair. 13.3" Screen repair including pickup and return is $250 13.3" DIY Screen is $164 13.3" DIY Glass $89 15.4" Screen repair including pickup and return is $350 15.4" DIY screen is $180.6 15.4 DIY Glass is $99 Call us today to book in your repair or order your screen 02 8082 2555. Special prices for schools and Gov.